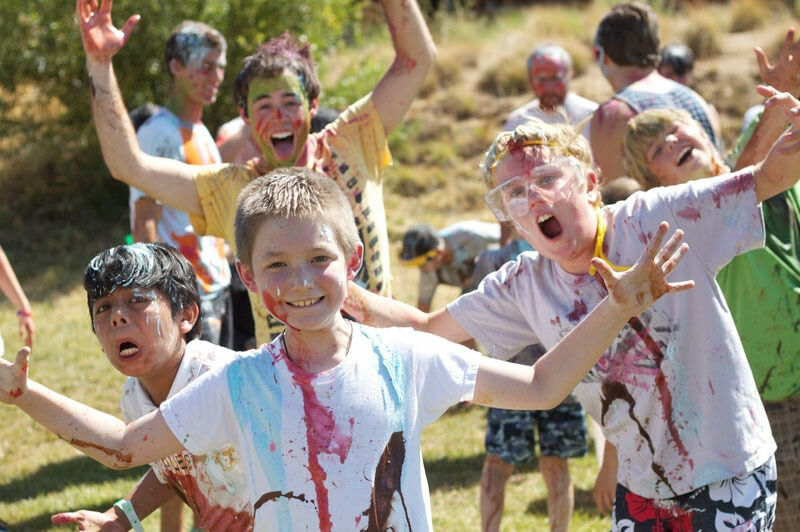 Picaboo supports organizations such as the Painted Turtle, a camp for kids with serious illnesses. Giving back is a part of our company DNA and our goal of helping our customers live their best lives and be their best selves. We are privileged to play a part in helping people remember and share the best of people’s lives each and every day. In the early days after Picaboo went live, company co-founder Kevin McCurdy would often glance at the titles of the new orders coming through. One morning and noticed the unusual email address @thepaintedturtle.org. He looked up the organization and discovered the website of a free-tuition summer camp in Lake Hughes, CA, started by Paul Newman’s Association of SeriousFun Camps, and devoted to children with serious medical conditions. 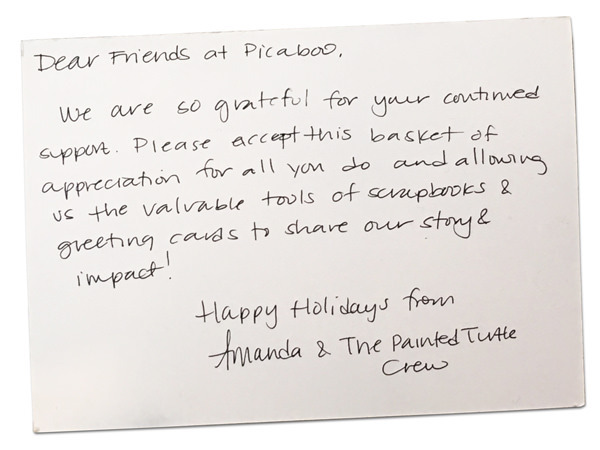 It turned out that Painted Turtle staff had been making Picaboo photo books as a way to thank their funders. Kevin watched the camp’s promotional video and was moved by the smiles and laughter of kids being kids and thought that every one of them should have a memory book of the camp to bring home. Picaboo began donating memory books to every camper and every staff member, every season. That first gesture grew into a charitable arm at Picaboo that today provides steep discounts and products to hundreds of non-profit organizations – many of them in the business of bringing lightness or laughter into unfortunate, unfairly burdened lives.